It is so much real arcade-like gaming experience. Swipe the call and put it in the hole.With coins earned by playing the game, Make your own ball collections and roll them again! 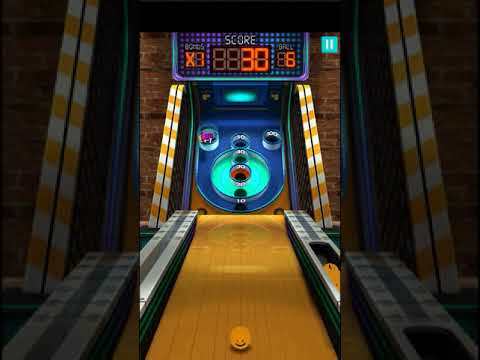 [Feature]-Beautiful 3D graphics-Most arcade-like gameplay (Old School Arcade)-Realistic physics by the advanced game engin... see more It is so much real arcade-like gaming experience. Swipe the call and put it in the hole.